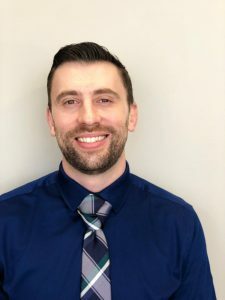 Dr. Lucas Bach was born and raised in Manitouwadge, Ontario, a town located a few hours northwest of Thunder Bay, Ontario. He moved to Thunder Bay at 17 and began his undergraduate degree at Lakehead University in the field of human biology. Two years into the program, Dr. Bach started a job as a chiropractic assistant. As an assistant, he began to see many people were being positively affected by the treatments and how their lives were being changed for the better. He started to see how great the profession was and now understood how computerized treatment was improving peoples’ lives and health, including his own. Shortly thereafter, it became a goal and passion of his to become a doctor and help people live healthily. After graduating from University, he moved down to Minneapolis, Minnesota, where he began and completed the four year program. 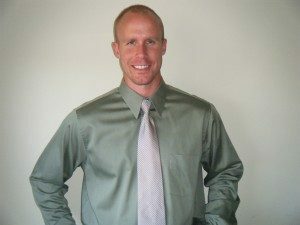 During his internships at Northwestern Health Sciences University, he worked with many excellent doctors, including the former practitioner for the Minnesota Vikings football team. He initially began practicing in Thunder Bay before deciding to move to the city of Edmonton, and he has now been in practice for five years. As a practitioner, Dr. Bach strives to help people obtain and maintain optimal health naturally through wellness care treatments, nutrition, and exercise, so they can continue to do the things they enjoy most in life.